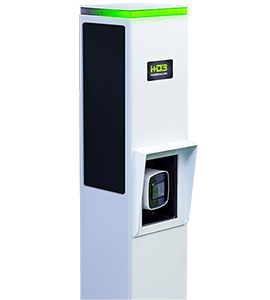 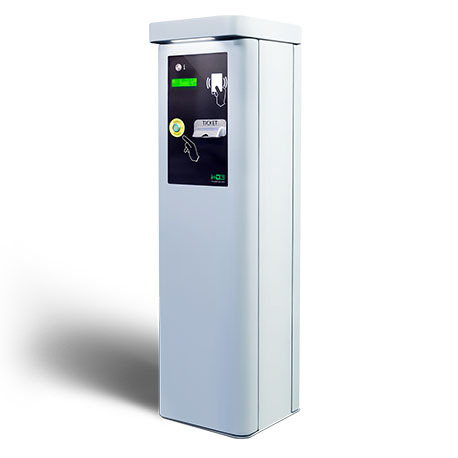 The S-300 ticket dispenser for parking is an entry column for car park, a technological equipment designed by i+D3 for parking access control. 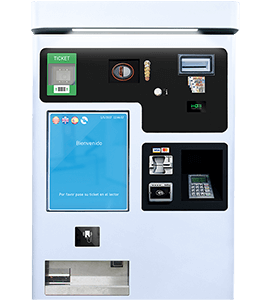 In addition to the entry by ticket, our column allows access into parking via proximity cards and mobile via Bluetooth. 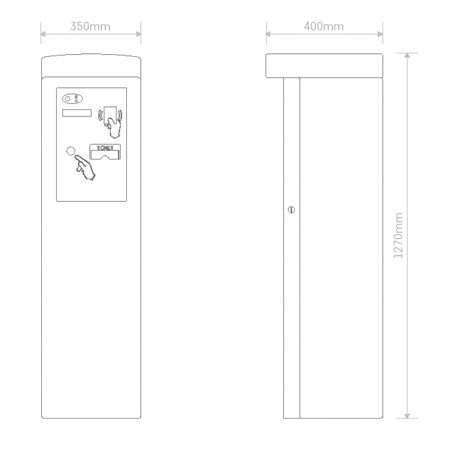 Our ticket dispenser column is a technological equipment which has a capacity of operation both offline and online to connect with the system, being able to choose an option or both. 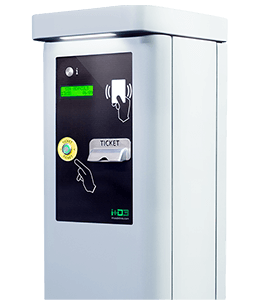 Ticket dispenser for parking S-300 has as optional equipment the 3LPR system, which allows the license plate recognition of vehicles that enter and leave for have a parking control. 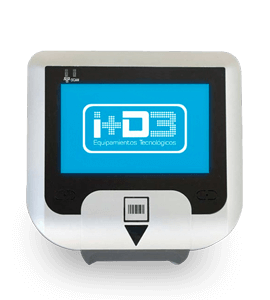 CL300-OEM – Tickets and cards dispenser / reader to integrate without readers or emitters.